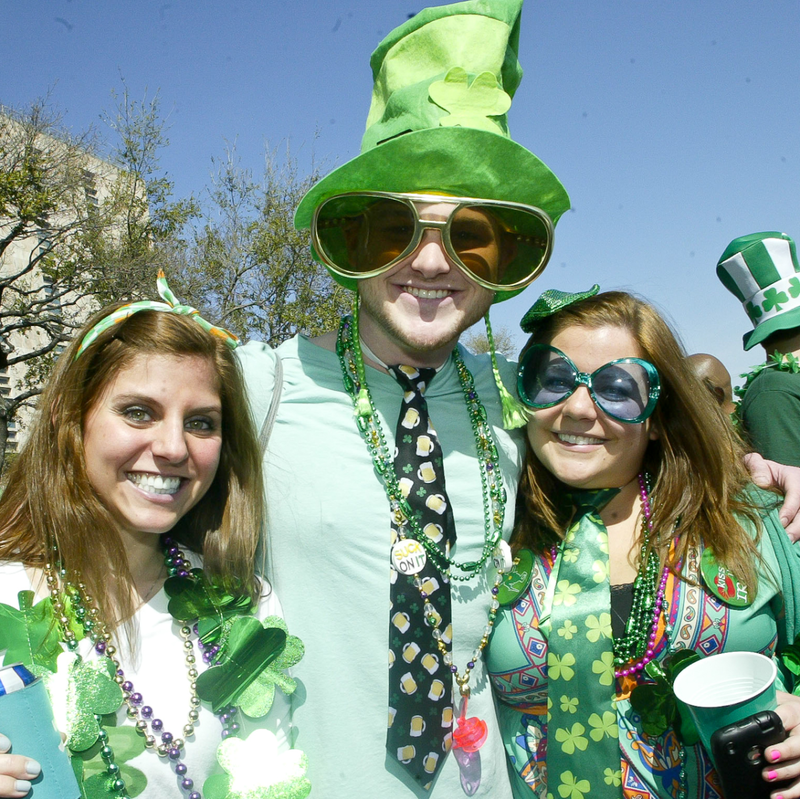 It's another eclectic weekend event-wise in Dallas, as a confluence of big holidays — spring break, St. Patrick's Day, and Easter — combine to create a lot of fun activities. 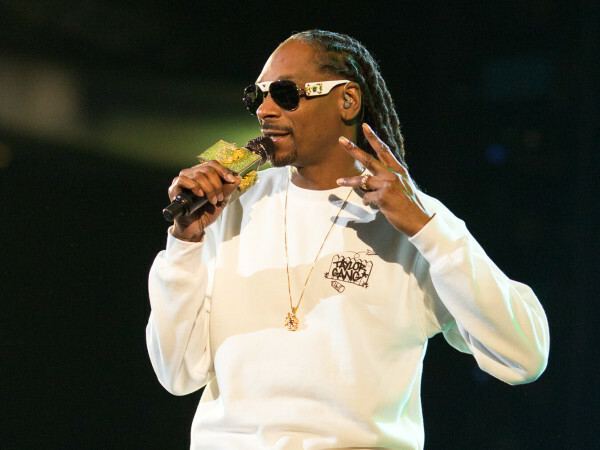 Among the happenings are a block party downtown, traditional St. Patty's Day fun all along Greenville Avenue, two big music festivals, and much more. 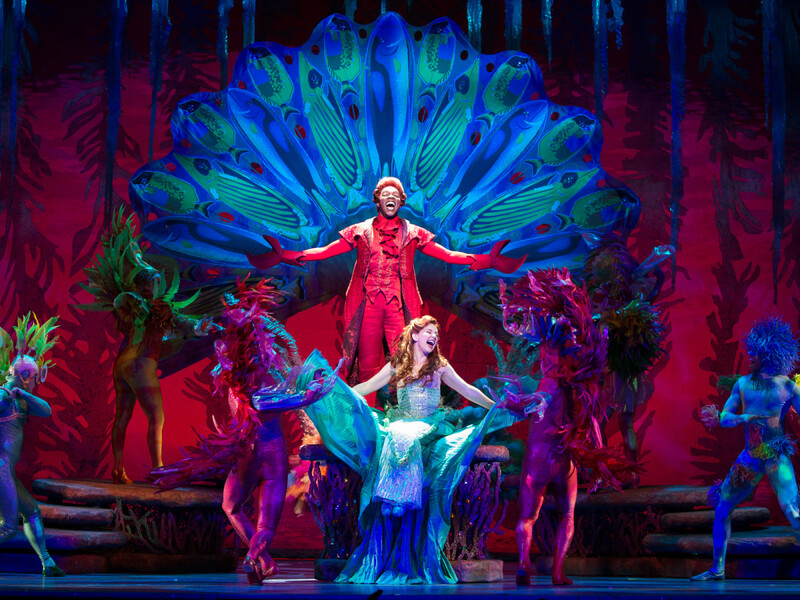 Two years after its last visit, The Little Mermaid returns to the Music Hall at Fair Park courtesy of Dallas Summer Musicals. 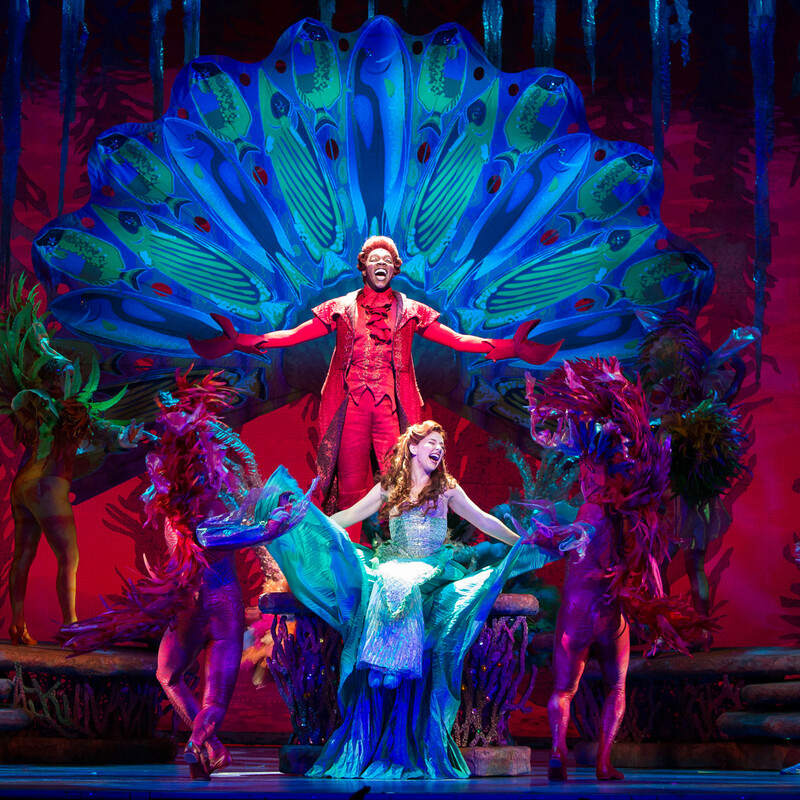 The story is familiar if you know and love the Disney movie, but it includes many more songs to make it into a proper Broadway musical. The production runs through March 27. Comedian/writer/animal activist Elayne Boosler is best known for her thoughtful and feisty political humor, and her love of baseball and animals, all of which share a big part of her act. Boosler is most familiar to those who came of age in the 1980s, but funny knows no age limit, as she demonstrates at The Kessler. In collaboration with the Anne Frank Center USA, the Dallas Holocaust Museum presents four performances of Conversations with Anne, a 40-minute play. The play, showing on Friday and Saturday, features a solo actor in the role of Anne Frank. The monologue is followed by a Q&A session where kids in the audience can ask Anne questions about her life before the war and her experiences while in hiding. The third Friday in March lines up with spring break for a lot of people, so why not have a block party? Running from 6 pm to midnight, the Dallas Arts District's three big museums — Dallas Museum of Art, Nasher Sculpture Center, and Crow Collection of Asian Art — each present special events, and Flora and Harwood streets are lined with food trucks and other activities. The ninth annual Spillover Music Fest, taking advantage of bands playing at SXSW, has expanded to three days at three separate locations in Deep Ellum. Taking place through Sunday at Three Links, Trees, and Club Dada, the festival features performances from bands like Anamanaguchi, The Orwells, Le Butcherettes, Nothing, Broncho, and more. 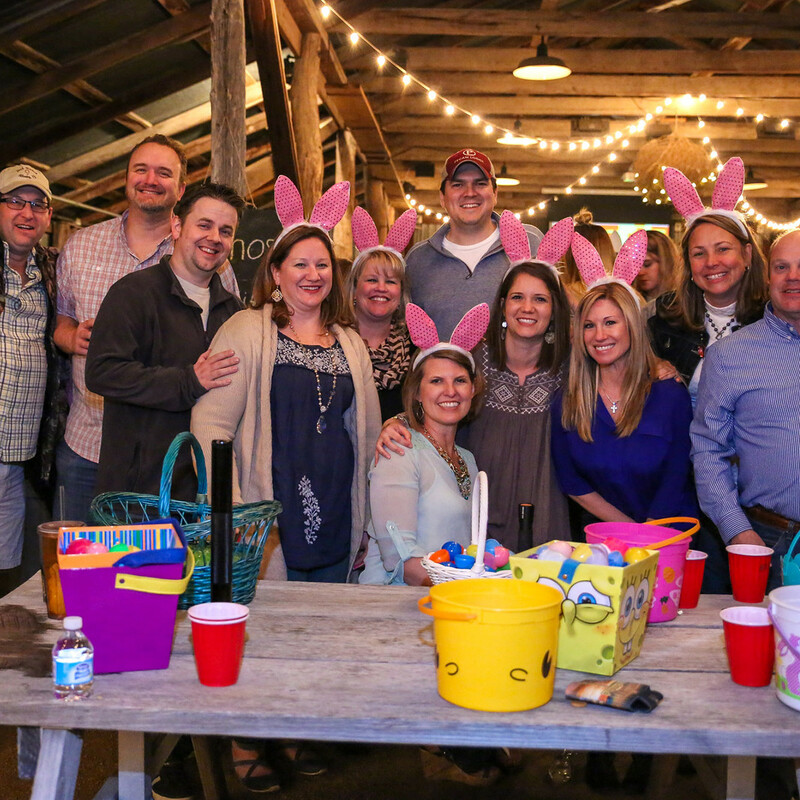 Plano's Heritage Farmstead Museum hosts its third annual adults-only night Easter egg hunt event, which allows adults to hunt for the more than 2,000 prize-filled eggs hidden throughout the farmstead’s property. Prizes include Texas Rangers tickets, Hawaiian Falls tickets, and a variety of other coupons and gift cards. Online pre-registration is required. It will be officially two days past St. Patrick's Day on Saturday, but who cares when you have this much fun stuff to do? 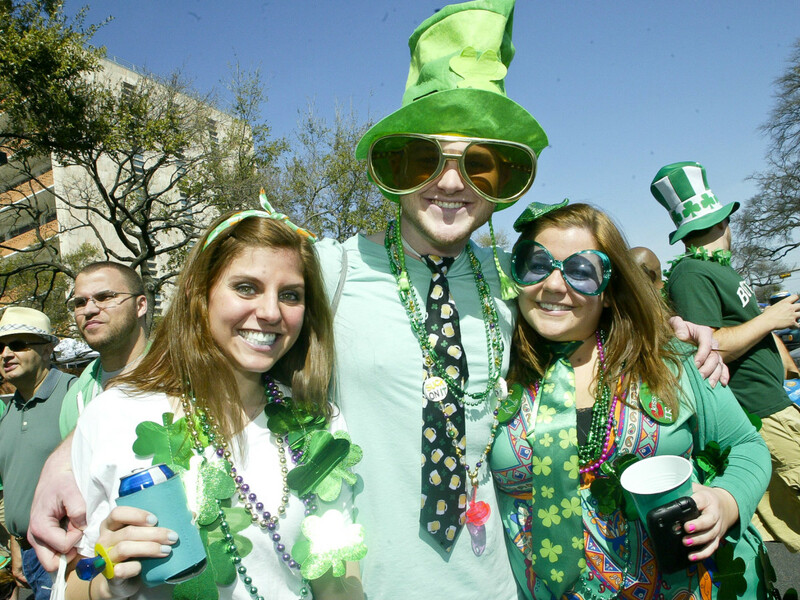 All you need to do is roam Greenville Avenue, starting with the annual Dallas St. Patrick’s Parade and Festival. Then enjoy a concert by Third Eye Blind at Energy Square before heading down to Lower Greenville for its day-long block party. The So What? Texas Music Festival, formerly known as South by So What, features well over 100 bands on multiple stages over the course of two days at QuikTrip Park in Grand Prairie. Headliners include New Found Glory, Bayside, Neck Deep, State Champs, Real Friends, Underoath, and Devil Wears Prada. 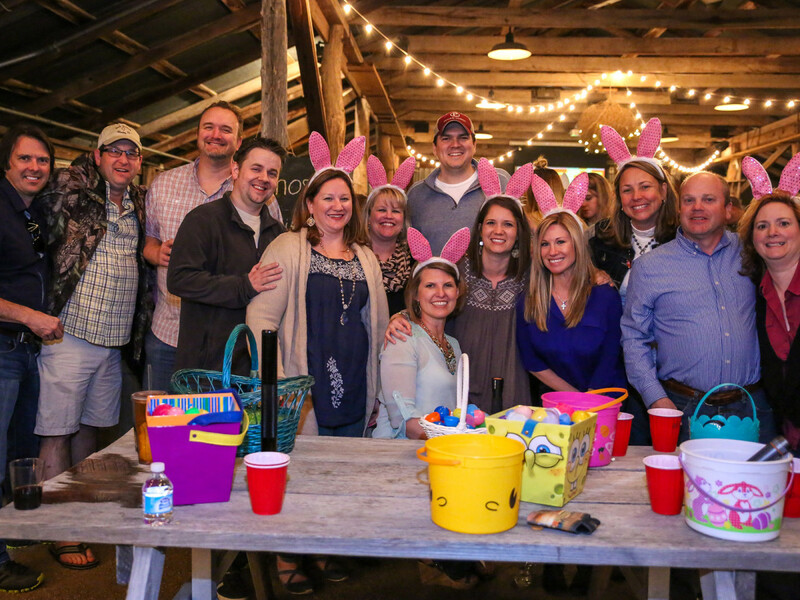 The annual Mudbug Bash at Main Street Garden features 4,000 pounds of crawfish, live music, games, beer, specialty drinks, and fun for the whole family, including four-legged members. Also expect live music from Steve ‘N’ Seagulls, Travis Matte & The Kingpins, and Dallas favorites Calvin Sexton & The Inner City All-Stars. 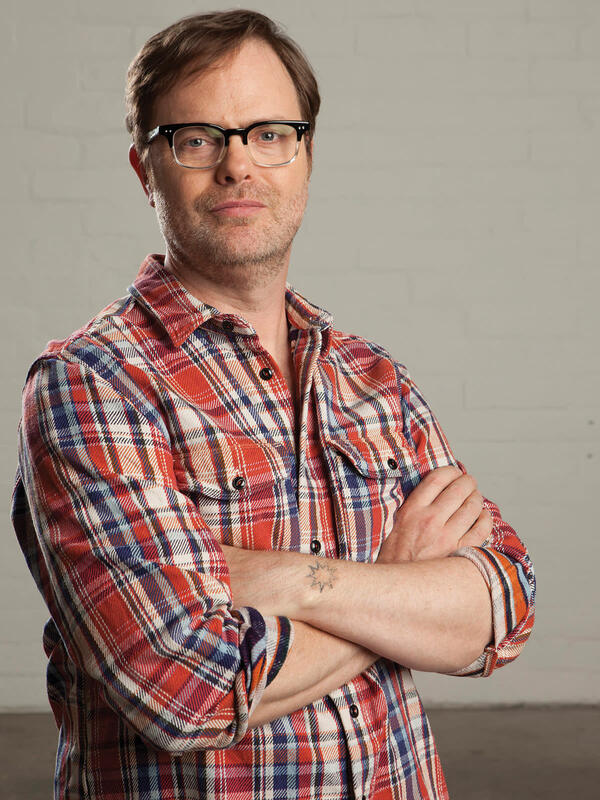 For nine seasons, Rainn Wilson built his career playing obnoxious Dwight Schrute, everyone’s favorite work nemesis, on the hit television series The Office. Now he’s ready to explain his socially awkward climb to stardom in his memoir, The Bassoon King: My Life in Art, Faith, and Idiocy. Wilson talks about the book at the Dallas Museum of Art. 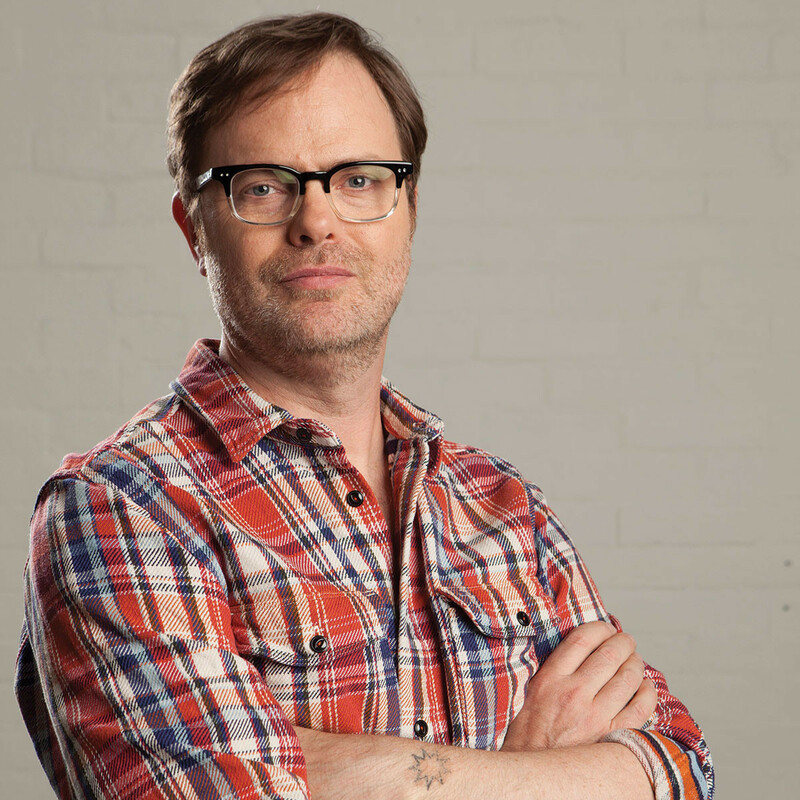 Chef John Tesar's restaurant Knife kicks off a new series of special movie screenings with Wes Anderson's Bottle Rocket. Guests enjoy themed gourmet bites by Tesar and craft beer from Four Corners Brewing Company. 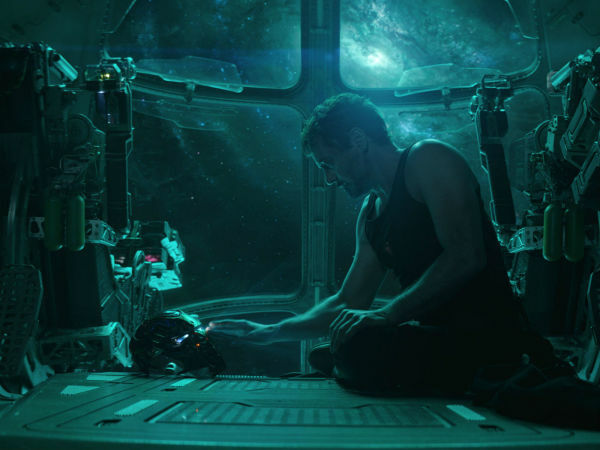 Other films to come in the series include Rushmore, The Royal Tenenbaums, The Life Aquatic with Steve Zissou, Moonrise Kingdom, and The Grand Budapest Hotel. 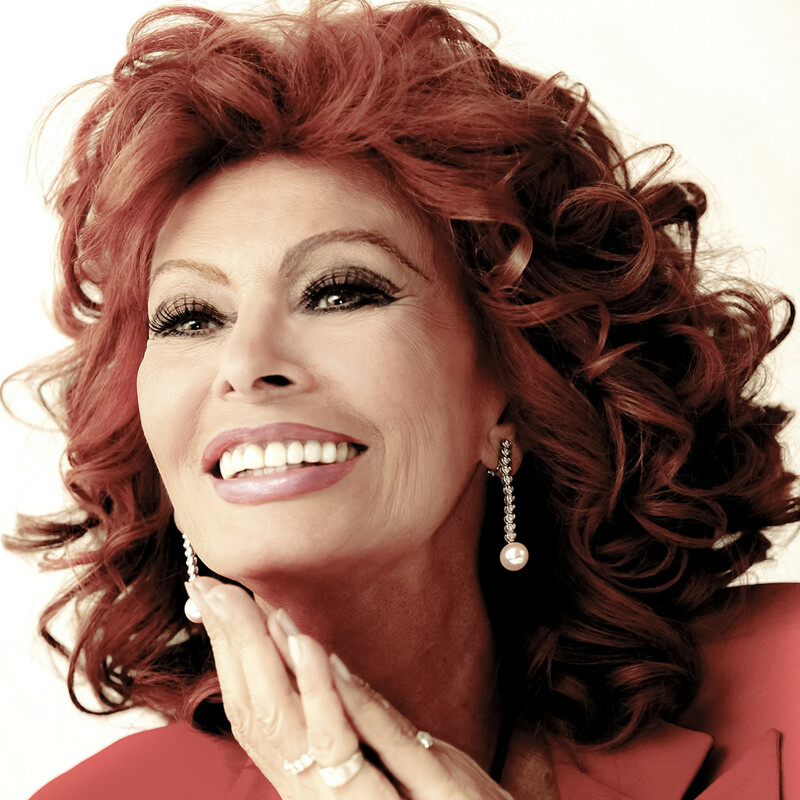 Synonymous with grace, beauty, and artistry, Oscar-winning actress Sophia Loren participates in an intimate onstage conversation and Q&A at Winspear Opera House. Loren's career spans over five decades, and she's earned a remarkable array of notable accolades, including the first Academy Award presented for a foreign-language role for her work in Two Women.